to Mountaindale Cabins & RV Resort in Colorado Springs. 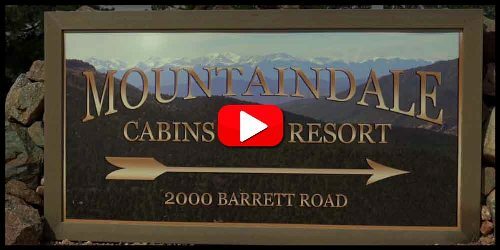 The highest rated, most beautiful RV Resort in Colorado. 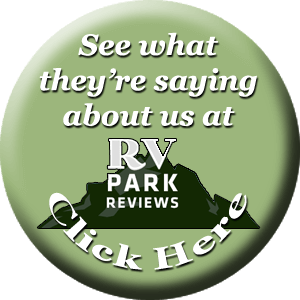 Most of our delightfully spacious sites will accommodate a Recreational Vehicle of any size. 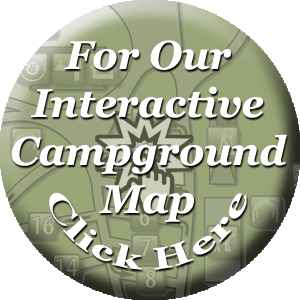 Click here to go to our interactive map where photos of our sites and amenities are just a click away. We have a selection of beautiful, spacious cabins to accommodate everyone. We are already filling up for 2018. In fact, we are already fully booked for long term reservations in the summer. Welcome to Mountaindale Campground and Cabins in the beautiful Pike's Peak region of Colorado Springs, Colorado. The Colorado Springs area is the home to many beautiful attractions and activities. 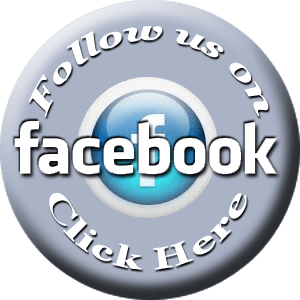 You will find on our website, a list of many of the places to visit and see when you come to Colorado Springs. 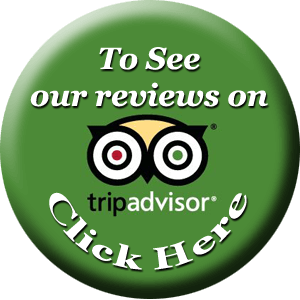 We are located only 15-30 minutes from all these attractions and activities, but you will find that we are removed enough to enjoy the scenery and the abundant wildlife that live in our "neck of the woods".